Renault: "The future Dacia model will be exceptional"
Stephen Norman, the Renault Group marketing director, said in an interview for the French journalists from Caradisiac that the next Dacia model will be launched next spring, and it will be "an exceptional one". According to the Renault official, the main feature of the new model – most likely a minivan – is that its forms are impossible to imagine. 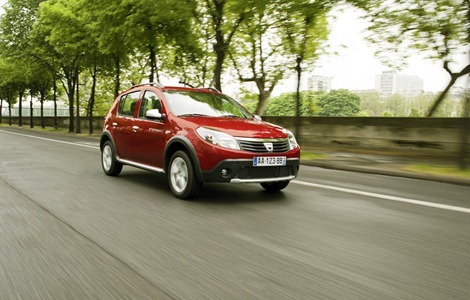 "The next Dacia model will be an exceptional one by the fact that you can not even imagine the shape. 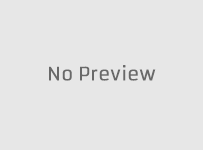 It will be launched at the Geneva Motor Show in 2012. Then you will see a widening of the range. What we prepare, aside from marketing campaigns, is a slightly larger range of models because more customers understand the benefits of this brand" said Norman. Asked about the potential "cannibalism" that might affect the ranges of Renault and Dacia (Clio-Sandero and Duster-Koleos), Stephen Norman ruled out such an idea, arguing that both Dacia and Renault brands increased their market share in 2010 in common markets. "Dacia exploded, Renault has progressed. 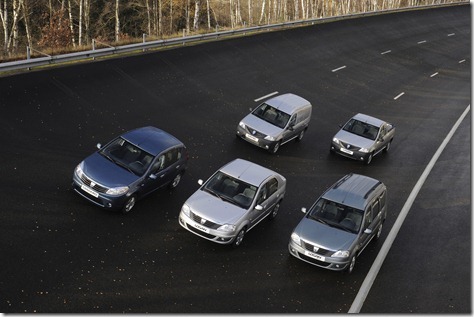 There is not a region in the world on which Renault did not progress in 2010. 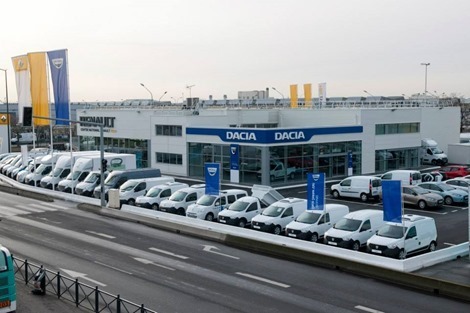 In addition, the collaboration between Dacia and Renault is studied by all companies in the world as a successful model" concludes Norman.